The year is swiftly coming to an end and before you know it, 2017 will be here with the promise of new trends, new restaurants and most importantly more great food. The season is still very festive and now that Christmas is done and dusted, trips to the beach, braais on hot Summer days and preparations for New Year's Eve celebrations are in full swing. Click HERE to see last week's Christmas edition weekend feast. Take advantage of the last few days of December where you are still allowed to let loose and indulge in all the guilty pleasures that the season has to offer. 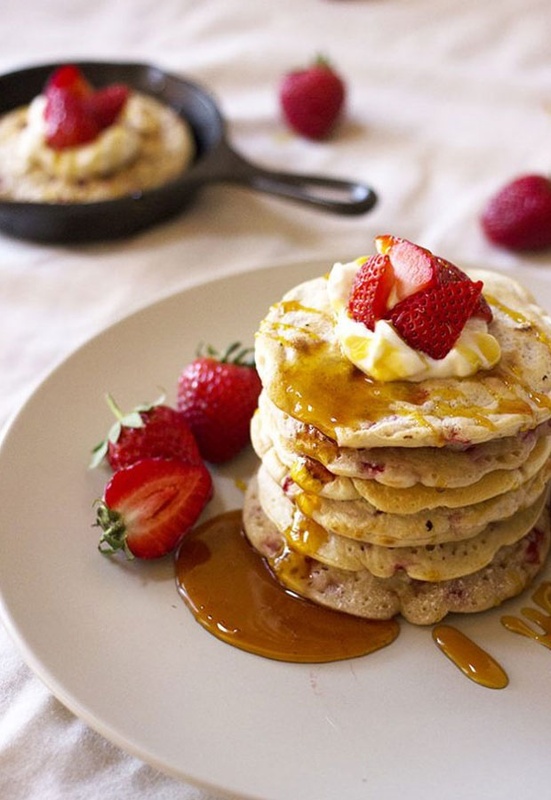 For breakfast make our strawberry flapjacks with maple syrup. 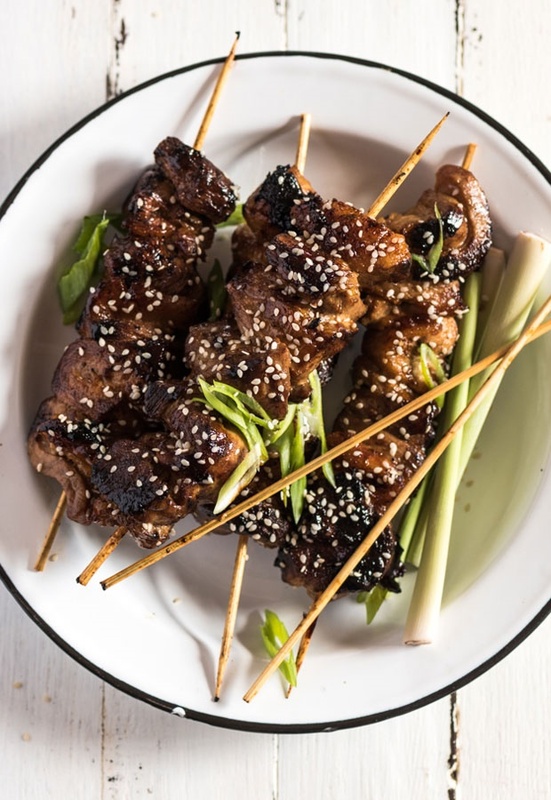 These bacon-wrapped mielies will make an awesome side dish to your braai or any other meal you're preparing. During the festive season it's always exciting to make some boozy desserts. 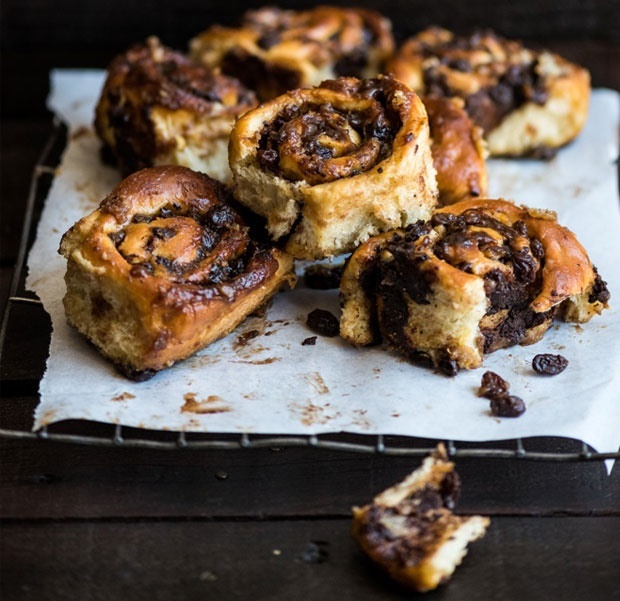 These chocolate buns with lashings of brandied caramel are super fun to make and even more fun to eat. Another amazing dessert is this granadilla semifreddo with frozen dark chocolate sauce. 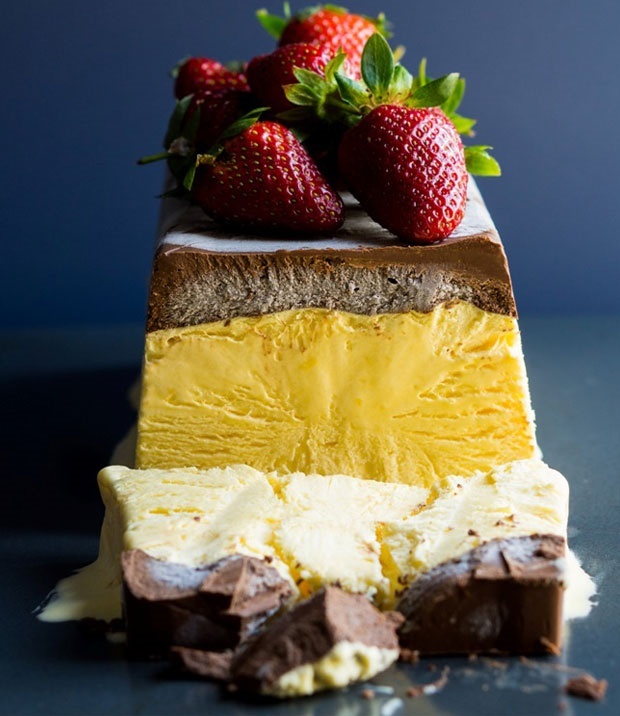 If you're feeling like an over-the-top frozen dessert, this is the one. Serve piled high with strawberries. 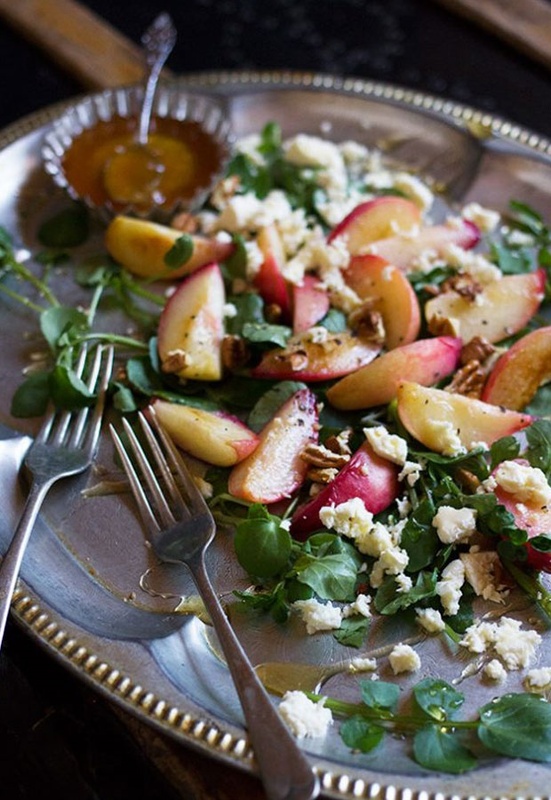 You can't go wrong with this peach, feta and pecan salad with honey. Make use of Summer's bountiful peaches and impress your guests with this fruity side. WATCH: How to make your own festive fizzy berry cocktail for New Year's Eve.